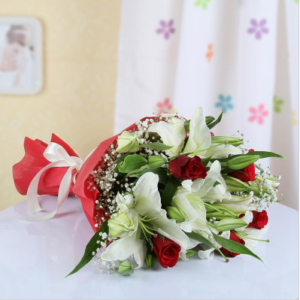 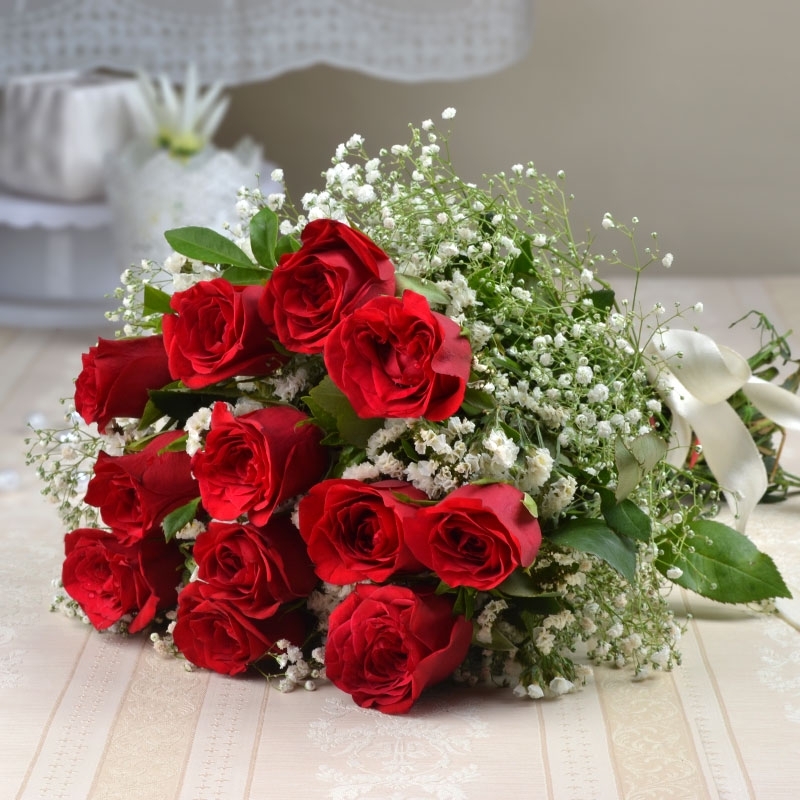 Make your someone special extremely happy by gifting them this exquisite bunch of 12 red roses. 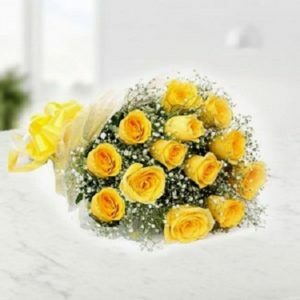 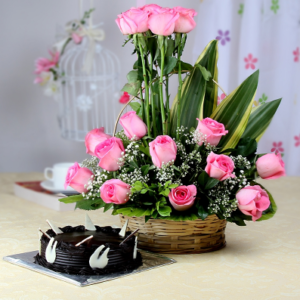 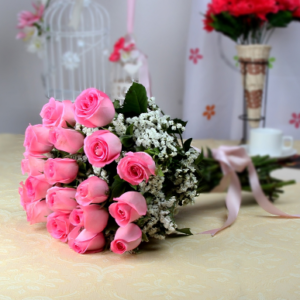 Rich in fragrance, the roses of this bunch are extremely fresh, spreading aroma and happiness. The recipient of this rose bunch will surely fall in love with this, thanking you from the bottom of their heart for this amazing gift. 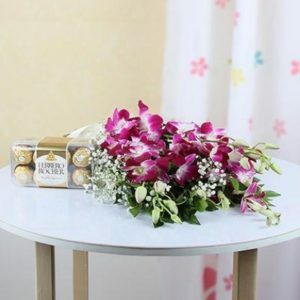 So, don’t wait much thinking about money rather place your order now!